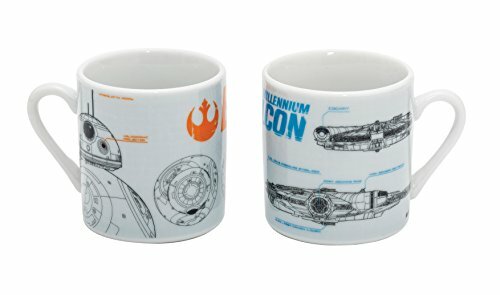 Star wars spaceship espresso mugs. Licensed star wars cup set. 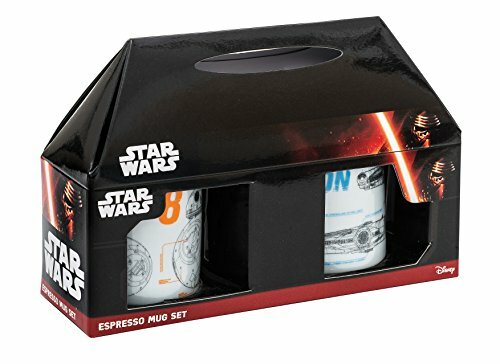 Fantastic coffee set for collectors star wars comprising 2 cups with combined product box. Ideal gift and a must-have for any star wars fan. Capacity: 40 ml.